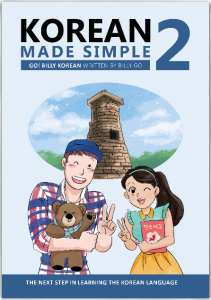 Get your copy of "Korean Made Simple" in print or eBook! 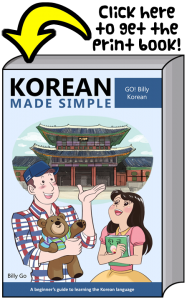 "Korean Made Simple: A beginner's guide to learning the Korean language"
Or get the eBook by selecting from one of the options below. 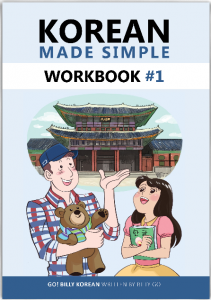 "Korean Made Simple 2: The next step in learning the Korean language"
"Korean Made Simple 3: Continuing your journey of learning the Korean language"
"Korean Made Simple Workbook #1"
Or get the eBook below. 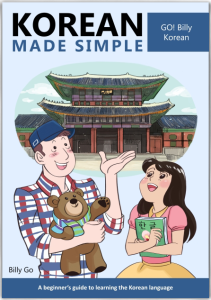 Korean Made Simple is a book for anyone who wishes to begin learning the Korean language. No matter your age, you can learn how to read, write, speak and understand Korean. 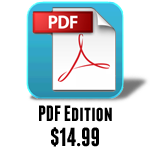 Learn the Korean writing system, Korean culture, and even history. 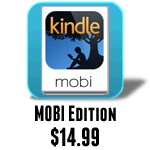 Learn over 1,000 vocabulary words and phrases through 20 in-depth and fun lessons, filled with plenty of examples. Additionally, practice sections with answer keys are built into every chapter. This book also contains additional advanced level notes for more skilled Korean speakers looking for a review of basic grammar and concepts, including a full appendix covering sound change rules. Start your exciting journey into the Korean language today. Let's learn Korean! 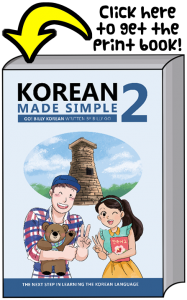 Korean Made Simple 2 continues right from where we left off, and will help to bring your Korean language abilities to the next level. No matter your age, you can learn how to read, write, speak and understand Korean. Learn more about Korean grammar, culture, history, holidays, and even idioms. 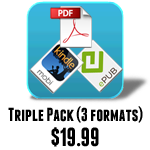 Learn over 1,000 new vocabulary words and phrases through 20 in-depth and fun lessons, filled with plenty of examples. Additionally, practice sections with answer keys are built into every chapter. This book also contains advanced level notes for more skilled Korean speakers looking for a review, as well as an appendix dedicated to additional reading practice in Korean. 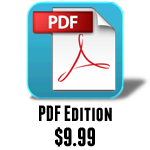 Continue your exciting journey into the Korean language today. Let's learn Korean! 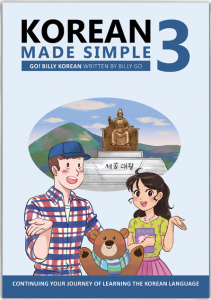 Korean Made Simple 3 once again continues from where we left off, with a focus on helping you to strengthen and expand your Korean language abilities. No matter your age, you can learn how to read, write, speak and understand Korean. Learn even more about Korean grammar, culture, history, idioms, onomatopoeia, and even dialects. 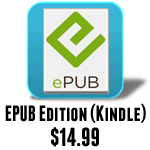 Learn over 1,000 new vocabulary words and phrases through 20 in-depth and fun lessons, filled with plenty of examples. Additionally, practice sections with answer keys are built into every chapter. This book also contains advanced level notes for more skilled Korean speakers looking for a review, as well as an appendices dedicated to introducing Korean dialects and onomatopoeia. 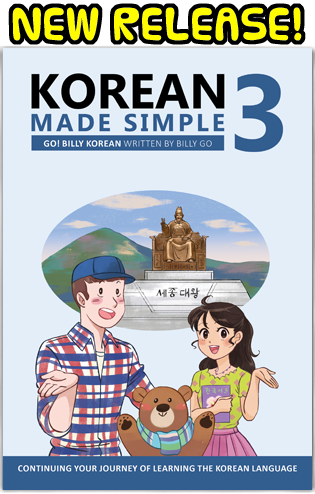 Audio files for the book are also available for free download from gobillykorean.com. 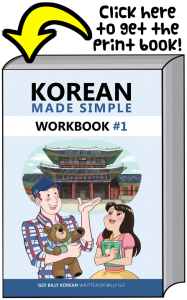 Each chapter’s vocabulary, grammar, and more (including the Korean alphabet and sound change rules) are included as practice in this workbook to help you to more quickly and efficiently master what you’re learning. If you're in another country and would like a printed book, I recommend BookDepository.com which has free international shipping. I also accept Bitcoin. Just email me and I'd be glad to help. 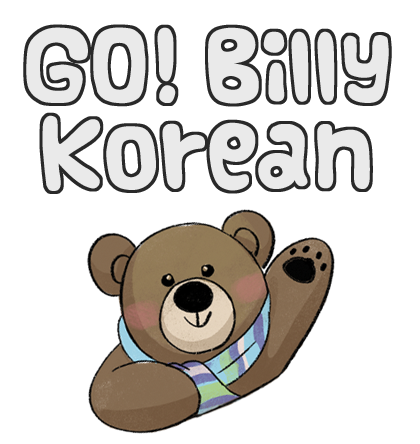 Billy Go has been working as a Korean translator since 2008 with his B.A. in Korean, and currently teaches Korean online. He has spent several years living in South Korea, and still visits often.